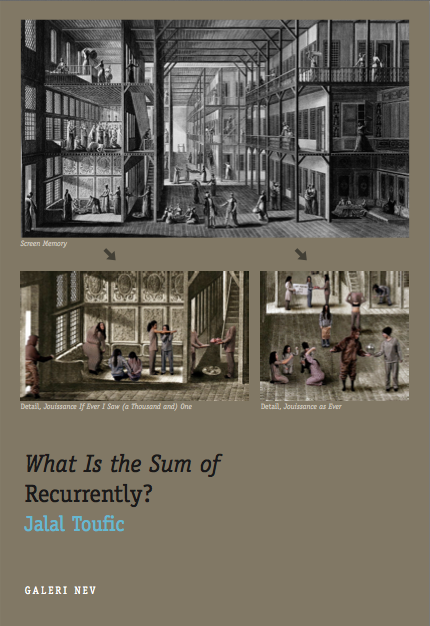 Jalal Toufic is a thinker and a mortal to death. He is also a film-theorist, video artist, and writer. He is the author of Distracted (1991; 2nd ed., 2003), (Vampires): An Uneasy Essay on the Undead in Film (1993; 2nd ed., 2003), Over-Sensitivity (1996; 2nd ed., 2009), Forthcoming (2000), Undying Love, or Love Dies (2002), Two or Three Things I’m Dying to Tell You (2005), ‘Âshûrâ’: This Blood Spilled in My Veins (2005), Undeserving Lebanon (2007), The Withdrawal of Tradition Past a Surpassing Disaster (2009) and Graziella: The Corrected Edition (2009), What Is the Sum of Recurrently? (2010), The Portrait of the Pubescent Girl: A Rite of Non-Passage (2011), and What Were You Thinking? (2011). He co-edited the special Discourse issue Gilles Deleuze: A Reason to Believe in this World, and edited the special Discourse issues Middle Eastern Films Before Thy Gaze Returns to Thee and Mortals to Death. He has taught at the University of California at Berkeley, California Institute of the Arts, the University of Southern California, and, in Lebanon, Holy Spirit University; and he currently teaches at Kadir Has University in Istanbul. Most of his books are published by Forthcoming Books. 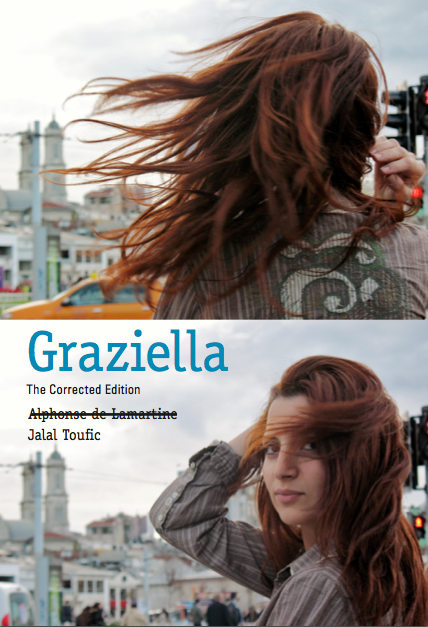 Below is a selection of books by Jalal Toufic available for download as a pdf. Visit his site for complete list of publications, essays, lectures, videos and mixed media, most of which are also available to download for free. Forthcoming Books, 2011 (available for download as a PDF file here). Istanbul, Turkey: Galeri Nev, 2010 (available for download as a PDF file here). Forthcoming Books, 2009 (available for download as a PDF file here—and in lower resolution here). 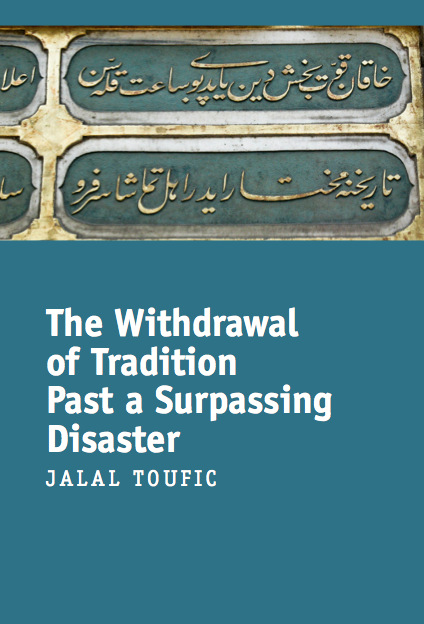 The Withdrawal of Tradition Past a Surpassing Disaster. Forthcoming Books, 2009 (available for download as a PDF file here). Forthcoming Books, 2007 (available for download as a PDF file here). ‘Âshûrâ’: This Blood Spilled in My Veins. 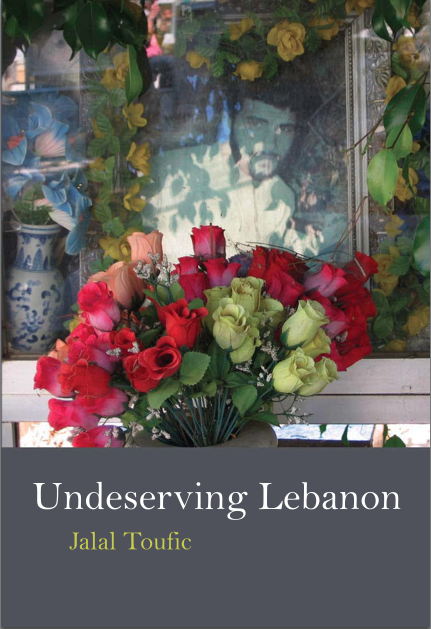 Beirut, Lebanon: Forthcoming Books, 2005 (available for download as a PDF file here). Barrytown, NY: Station Hill Press, 1991; 2nd ed., Berkeley, CA: Tuumba Press, 2003 (available for download as a PDF file here). 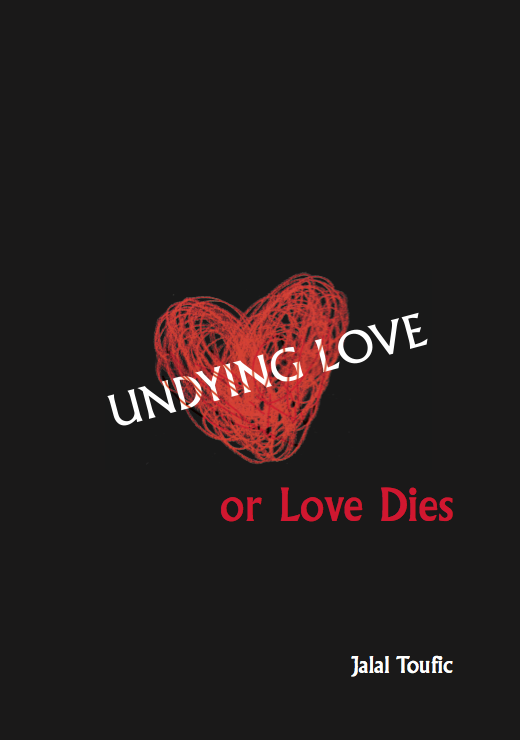 Undying Love, or Love Dies. Sausalito, CA: The Post-Apollo Press, 2002 (available for download as a PDF file here). Los Angeles: Sun & Moon Press, 1996; 2nd ed., Forthcoming Books, 2009 (available for download as a PDF file here). (Vampires): An Uneasy Essay on the Undead in Film. Barrytown, New York: Station Hill Press, 1993; 2nd ed., Sausalito, CA: The Post-Apollo Press, 2003 (available for download as a PDF file here).